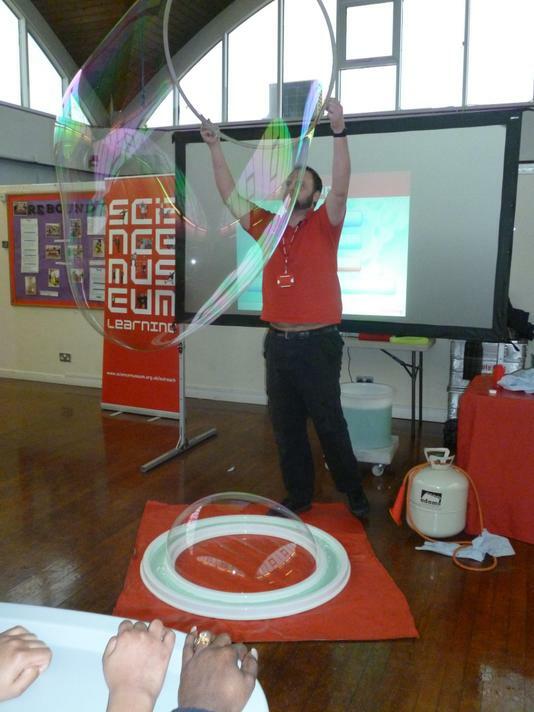 On the 19th of March, JFK School celebrated British Science Week in style by booking the prestigious Science Museum. Two experts from their educators section (http://www.sciencemuseum.org.uk/educators.aspx) delivered workshops during the whole school day pitched at all students and ensuring engagement through cross-curricular links. Since then we all at JFK feel more inspired than ever and the expertise brought from the Museum has helped to bring such an important subject closer to all our pupils. 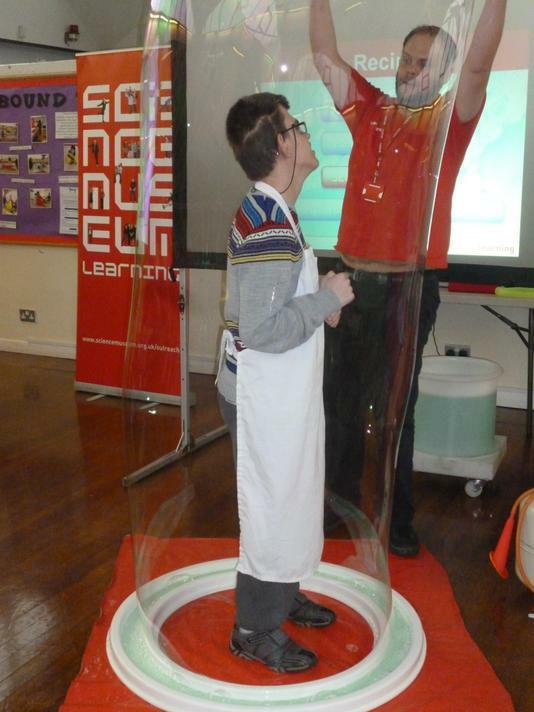 Want to know more about what Science Week was all about? Click here: http://www.britishscienceassociation.org/british-science-week.